Bo Diddley is a member of the Blues, Rock n Roll and Rockabilly Halls of Fame. 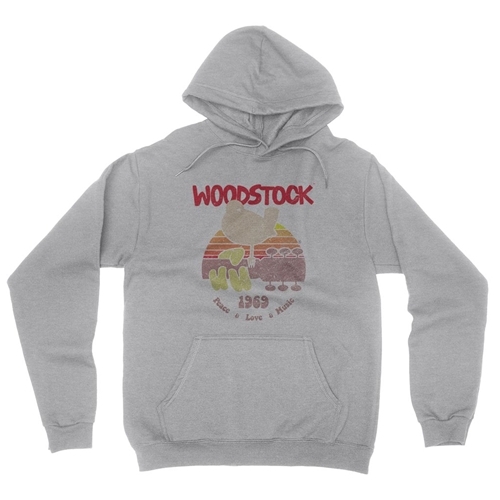 Official Woodstock Sweatshirt! 50th Anniversary! 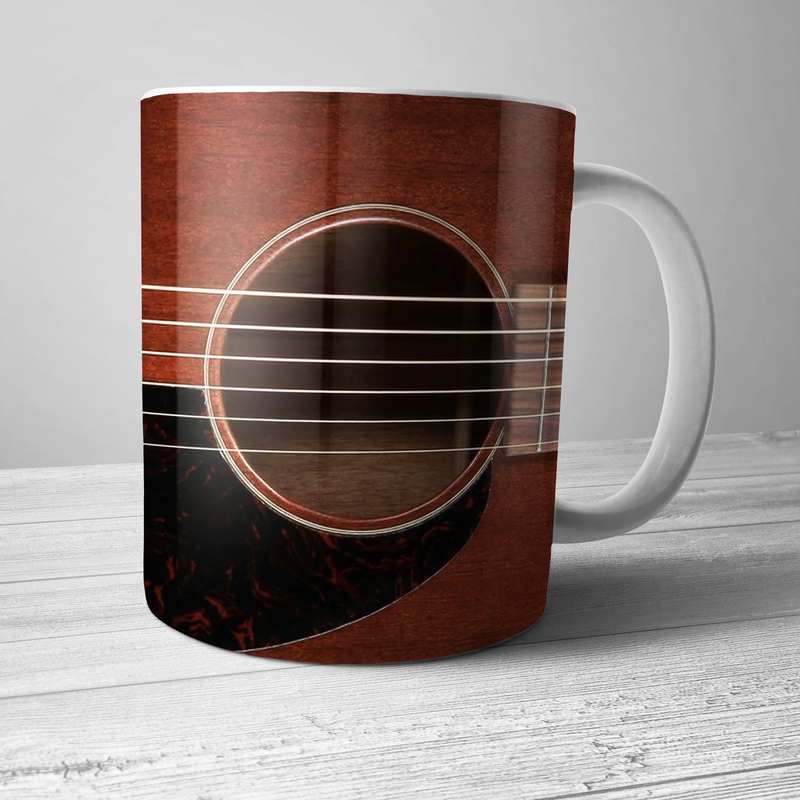 This design features the official Woodstock bird and guitar, in front of a setting sun with the Woodstock logo. 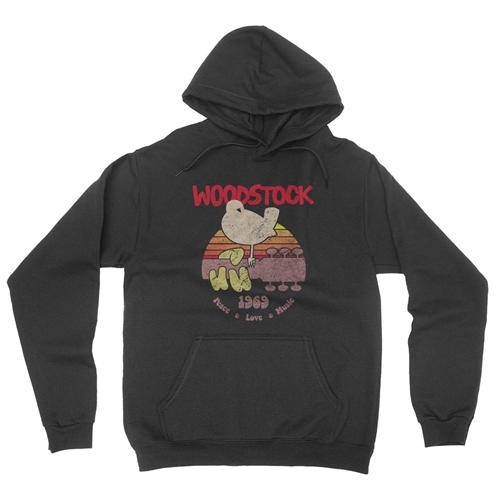 Bluescentric Woodstock hoodies are printed on quality Hanes 90% cotton, 10% poly high-density cotton jersey-lined pullover with dye-matched drawstring. Light Steel is 85% cotton. 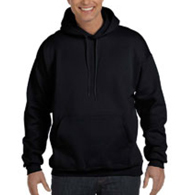 Sizes are available in Small-3XL and run true.